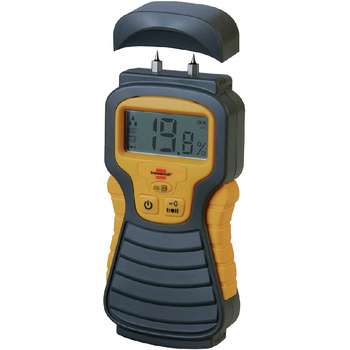 To determine the moisture content of wood or building material, such as, e.g. concrete, brick, screed, plasterboard, wallpaper, etc. Measurement range of 5 - 50 % for wood, or 1.5 - 33 % for building material.